Series: Defenseless is the fifth book in the Salvation Series. 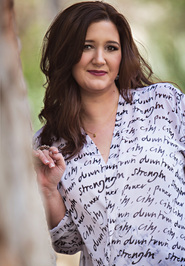 Although it can be read as a stand-alone, I recommend that you read the Belonging and Consolation Duets first. 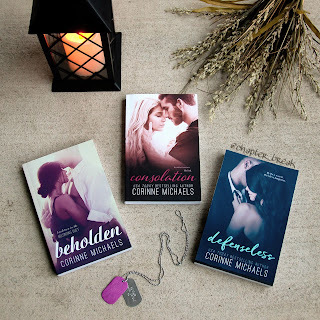 I had my first experience with Corinne Michaels' writing last year. To be honest, I wasn't even sure I would like her books. I'd never read a military romance before and had only really started reading New Adult/Adult novels a few months prior. 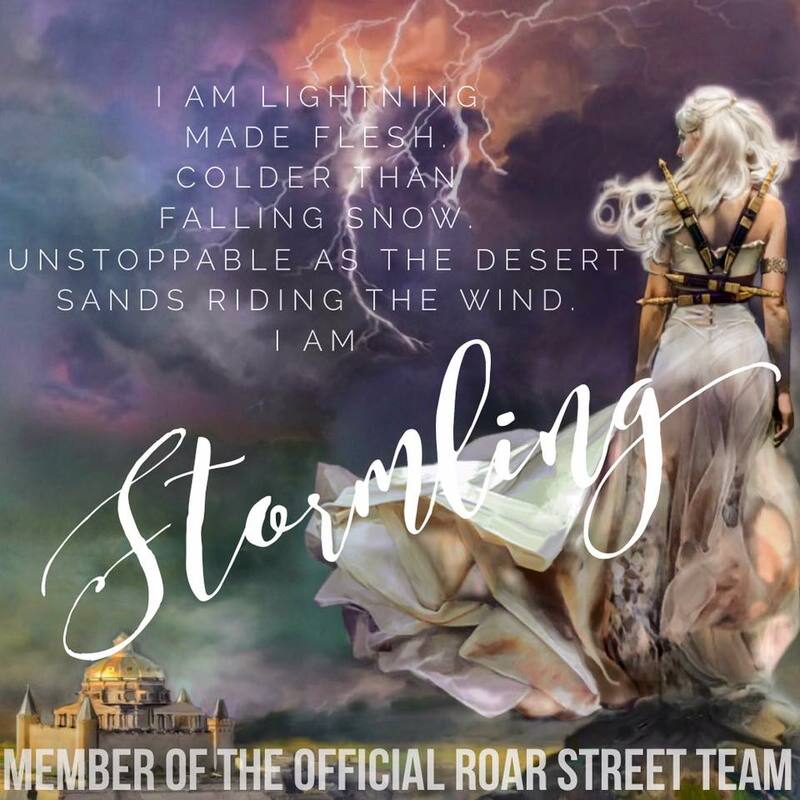 There was a small pool of authors I loved and I didn't want to veer away from those. Then one day a friend sent me a picture of the cover for Consolation and said "have you heard of this book?" I hadn't but I loved the cover. It was gorgeous. So I started to research Corinne and her books. I found out she would be at an upcoming event and I thought, sure, I'll give it a shot. Boy am I glad I gave her a chance! I have since devoured everything she's published. I loved Jackson. I adored Liam. But Mark stole my heart! "It's funny how Mark is so integral to so many people. He fulfills a different role for each of them." Speaking of Charlie, Mark has definitely met his match! We meet Charlie Erickson briefly in the Consolation Duet but it's mostly just a mention of who she is and what she does. Charlie can hang with the boys. She takes everything Mark throws at her and gives it right back to him two-fold. With a father in the CIA Charlie was groomed for her job at a young age. Because of her career and take no prisoners attitude she's often treated like "one of the guys." She loves that Mark sees more in her than meets the eye. Charlie is who I want to be when I grow up. She is badass! Both Mark and Charlie have put their heart and souls into their careers and always put that before anything else. They know that what they do for a living could make or break am relationship, so they don't commit. The attraction between them is intense. For Mark it's immediate and Charlie spends a long time denying hers. I loved the banter between these two throughout the entire book. Defenseless definitely had a lot more humor than the other books in this series, but it wouldn't have been Mark's story without it! Defenseless can be read as a stand alone novel, but I HIGHLY recommend that you read the first two duets before starting it. There is a sub plot that runs throughout the entire Salvation series and I think knowing that background before starting this book will make it even better than it would be otherwise. I'm not saying you can't enjoy it on its own; you definitely can. But for me, knowing what had happened with the characters in the Belonging and Consolation Duets made this book even more amazing. If you read my review of Corinne’s Consolation Duet (here), you already know that I love her side characters. Mark was a favorite of mine from the very beginning and when I found out that he would be getting his own novel I was ecstatic. 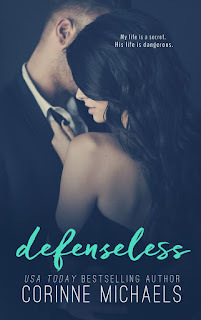 Defenseless was one of my most anticipated New Adult releases of 2016 and this book did not disappoint. I wouldn't be surprised if it makes my top 10 of the year and it's only January. Corinne's best work yet!